National authorities in the European Union neglected to check for the use of illegal emissions cheating software before the Volkswagen scandal broke in September 2015. Several national bodies designated to make sure that passenger cars, once sold, continue to comply with relevant EU legislation, have also admitted they do not carry out market surveillance. A cross-border investigation by EUobserver, combined with testimony from hearings in the European Parliament, paints a gloomy picture of lack of enforcement of a European ban on emissions cheating software. The software, also known as defeat devices, switches off or turns down the car’s emissions filtering system. It came into the spotlight when it was revealed, a year ago, that German carmaker Volkswagen Group (VW) had used defeat devices in 11 million diesel cars worldwide. It had earlier come to light in a defeat device scandal in the 1990s involving trucks in the US. But despite that, and despite the fact that the EU explicitly banned the software in 1998, the president of the largest car approval authority in Europe claimed on Tuesday (11 October) that he had not heard of them until a year ago. “Honestly, I have to say that before the end of September 2015, I didn't even know about this concept of defeat device,” Ekhard Zinke told members of the EU parliament's Dieselgate inquiry committee. 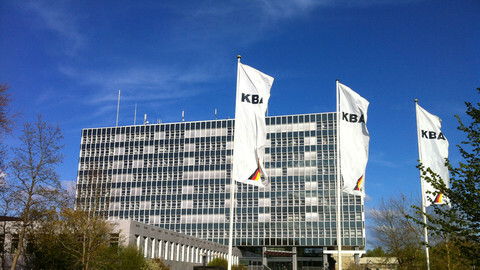 Zinke has been president of Germany's Federal Motor Transport Authority, known by its German acronym KBA, since 2004. His statement was like a police chief saying he did not know that car theft was possible. Claude Liesch, from the National Certification and Approval Society (SNCH) in Luxembourg, drew attention to the discrepancies. Liesch told MEPs on Tuesday that Zinke “can't say he was surprised” that defeat devices existed because they had been banned by EU law. Prior to Dieselgate, the SNCH also did not check if banned defeat devices were being used, or if cars' pollution on the road did overshot levels in the laboratory, however. None of the national authorities who have testified to the EU Parliament committee said they had tested for defeat devices before Dieselgate. Dutch civil servant Andre Rijnders, of the Netherlands Vehicle Authority (RDW), told the committee on Tuesday that checking for defeat devices “was not on the political agenda” before September 2015. The RDW is listed in an official EU document as one of two market surveillance authorities in the Netherlands responsible for the motor vehicle sector. National authorities have told the European Commission which authorities they recognised, but their information is not always accurate. Luxembourg has nominated the SNCH as one of the responsible bodies, but the SNCH’s Liesch told EUobserver after the hearing that that was “a mistake”. A sample taken by this website showed that several organisations listed as being in charge of market surveillance denied they had this responsibility. The Irish government named the National Standards Authority of Ireland (NSAI) and the Road Safety Authority (RSA) as the responsible authorities. But the NSAI forwarded an interview request by this website to the RSA, saying it is “not the market surveillance authority for cars”. When the RSA's John Kilroy returned a call to this website, he said a responsible authority body “has not been formally appointed yet”. Kilroy said that in Ireland a third body, the Competition and Consumer Protection Commission, has “part of the role” of market surveillance activities in the vehicle sector, “but by no means does all of the work”. 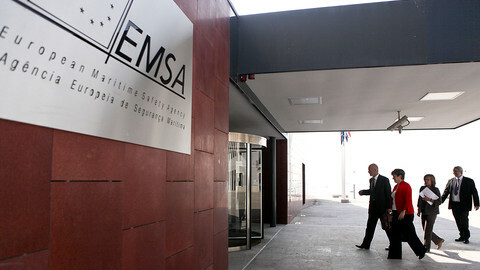 The listed French test laboratory, Utac Ceram, also denied having a market surveillance role. When RDW's Rijnders was asked who does market surveillance in the Netherlands, he suggested the Human Environment and Transport Inspectorate (HETI) should be asked. HETI is the second of the two agencies listed with RDW on the EU commission list. But when EUobserver called HETI, a spokeswoman said she had no idea why it was on the list, which was updated as recently as 28 September 2016. 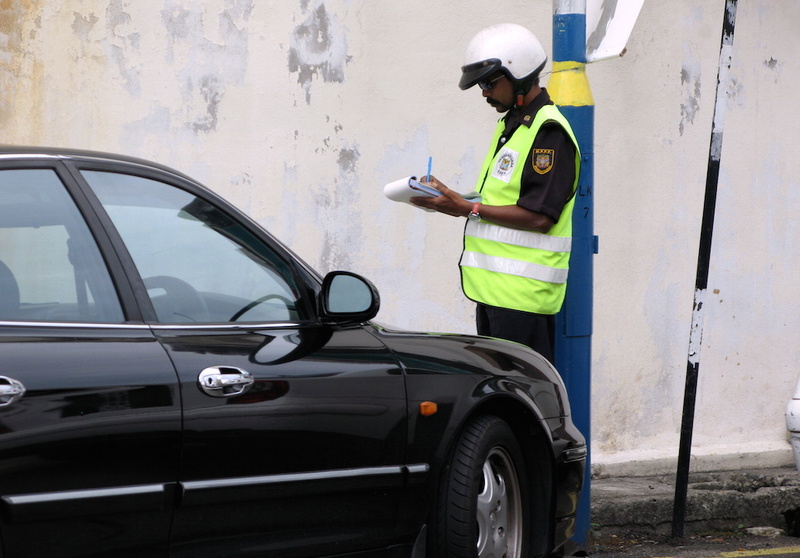 The market surveillance director for the only agency listed in Malta, the Malta Competition and Consumer Affairs Authority, told EUobserver earlier this year that overseeing the motor vehicle market is “not a high priority”. A 2014 Maltese government document said it “relies heavily on notifications by importers and other member states for enforcement operations on motor vehicles”. The Spanish government nominated its own ministry for industry, energy and tourism, as the sole responsible body. A spokesperson told EUobserver that after the Volkswagen scandal, Spain carried out measurements of real-world emissions, just like other large EU member states had done. Spain tested 17 models, but it is keeping it a secret which ones. The report will not be published. The results were “absolutely in line with the results obtained in the tests carried out in France, Germany and the United Kingdom”, an anonymous spokesperson said by email. The French, German, and UK tests had revealed that not just VW, but many carmakers have models whose emissions far exceed the EU limit when driving on the road instead of in a laboratory. The Spanish spokesperson said the “significantly high” emissions could be explained by the fact that cars “disconnect, at certain environmental conditions, some of the emission reduction systems”. The reason for this, as given by the carmakers, is “to avoid damage to the engine, as the European regulation allows”, the contact said. The environmental conditions under which these systems are allowed to switched off, or turned down, are controversial, but that is another story. More importantly, Spain had not tested car emissions on the road before the VW scandal. It did not do so “because it wasn't obligatory”. That attitude was widespread in Europe. Even though there were plenty of clues that on-road emissions were too high, the relevant authorities did not investigate because EU laws had not spelled out how to do market surveillance. “We did our duty, which was test cars in the laboratory,” the Italian department for transport's Antonio Erario told MEPs on Monday. He said that it would be “illegal” to test cars outside the official EU lab test, but when MEPs asked him to show where in EU law it says that authorities cannot carry out further tests, Erario could not do so. He also failed to answer why the further tests became legally possible after Dieselgate. Post-VW reports issued by member states indicate that testing could have been carried out. The Italian ministry of transport and infrastructure told EUobserver last week that it “has conducted on the road testing which is not currently foreseen by EU rules”. 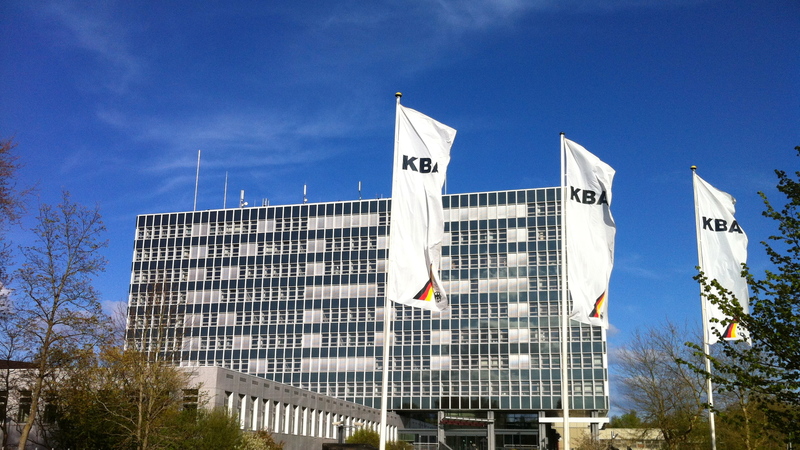 The Italian spokesperson added that “no forbidden defeat device is present” in the Fiat 500X model, which the German regulator, the KBA, had suspected. The spokesperson “rejected” the suggestion that Fiat, Italy’s car champion, had received special treatment in its tests. Protectionism is just one potential motive for national authorities not being so strict. The need to be competitive in a car certification market is another. 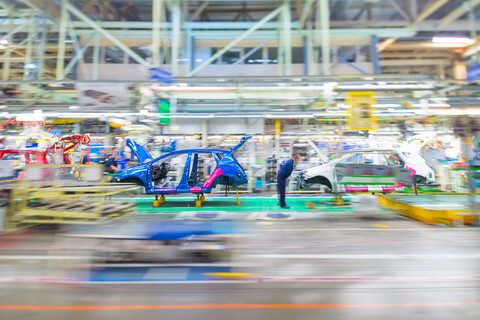 Some national authorities receive substantial income from car manufacturers for issuing the certificates, called type approvals. 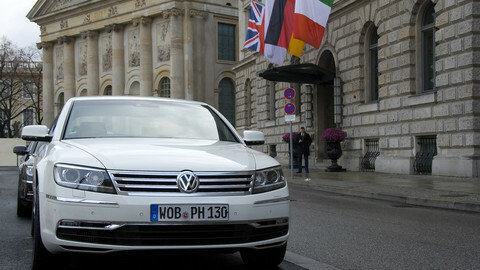 Once a carmaker has acquired a type approval in one EU country, it is valid for the entire bloc. That country is also responsible for surveillance - if the EU commission is notified of exceedingly high emissions, it asks the certifying state to find a solution. If a country becomes more strict, there is a chance the carmaker would take its business to one of the other 27 EU jurisdictions. 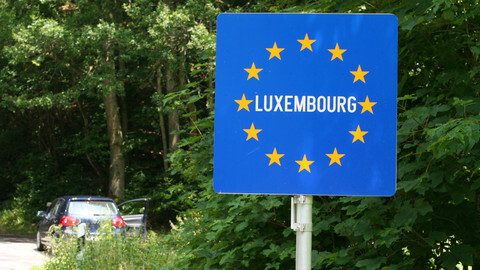 Luxembourg and the Netherlands, despite having no substantial car production, are highly active on certification. A comment by Rijnders, from the Dutch authority, indicated that there was no incentive to excel at testing. He said that there was an “internal market” for approvals in Europe and that it would be “difficult to carry out research as the only [such] authority in Europe”. Romania is trying to attract certification income. The Romania-based carmaker Dacia has been getting its approvals in France, a situation that stems from the time before 2007, when the eastern European country was not yet an EU member. But a source close to the Romanian type approval authority told EUobserver that it “will actively pursue that future type approvals for Dacia will be done in Romania”. Preben Egelund, a Danish consultant and a former employee of the Danish type approval authority, told this website that the net result is sloppy enforcement. “If you have an EU type approval for a certain vehicle, and you change the production, put in another engine, another brakes, put in other dimensions, different from what you have approved, nobody takes care,” he said. 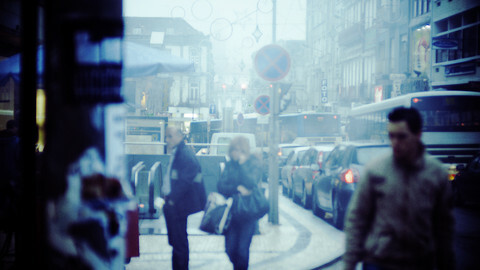 The European Commission tabled suggestions in January to strengthen market surveillance in the car sector. It proposed more EU oversight, but kept many of the existing national prerogatives in place. Some, such as French Green MEP Karima Delli, want to go further. She recently proposed “an independent and powerful European Authority” to govern the car sector. Other French politicians, on Wednesday, gave her support. A centre-left member of the French parliament, Delphine Batho, in a report on the future of the automotive sector said there was “a before and after” of Dieselgate. Batho, a former environment minister under president Francois Hollande, said the only way to avoid a new crisis is to create a European agency. The coming months will be crucial, as member states and the European Parliament, whose support is necessary for EU reforms, determine which way to go. MEP Dance says new data by EUobserver showed car manufacturers are “shopping around” when acquiring the required certification.